When it comes to shopping New York & Company extended sizes I have a few tips and tricks. Recently, I picked up a few items from their latest sale. 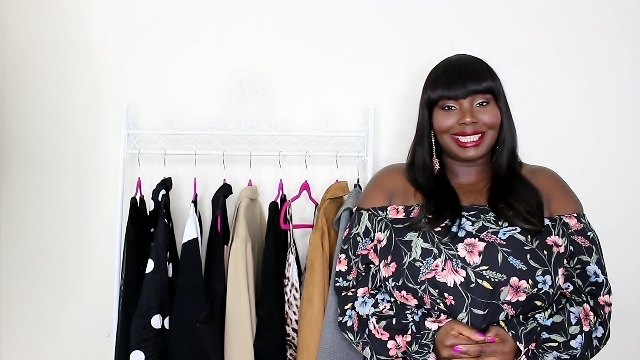 I decided to do a video sharing my tips and tricks on how to shop their extended sizes. Have any of you shopped New York & Company extended sizes yet? I read this article and found it very interesting, thought it might be something for you. 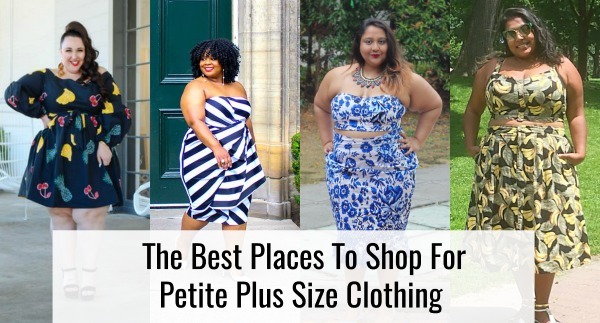 The article is called (Video) How To Shop New York & Company Extended Sizes and is located at https://stylishcurves.com/shop-new-york-company-extended-sizes/. Thank you for this video. Really appreciated the tips. Understand issues related to bust size. Thanks for tips.